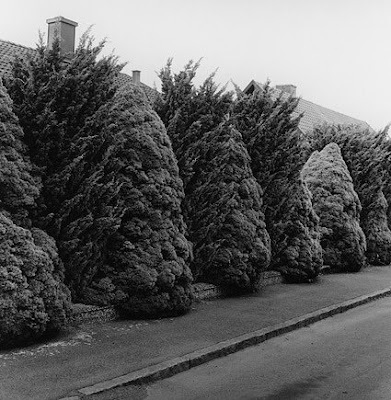 To me Gerry Johansson's Sverige [Sweden] is a great source of inspiration. 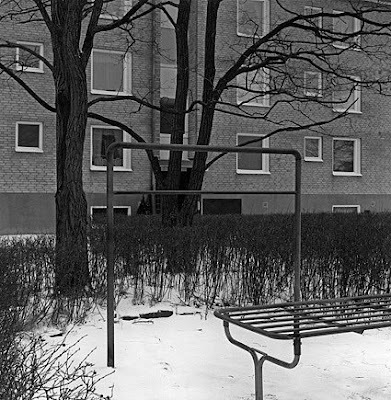 The concept, consequence and, of course the photographs, makes the book to one of the foremost Swedish photo books. In the book Kvidinge (2007) Gerry Johansson follows the same track. 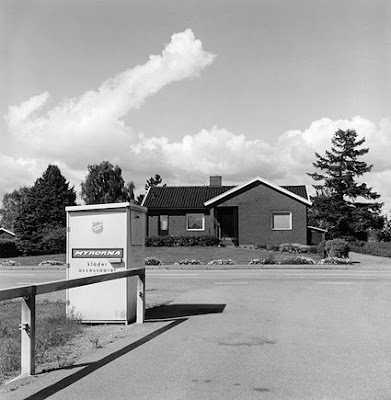 But instead of Sweden he is now dealing with Kvidinge, a small town in the southern parts of Sweden. In my opinion this book is even more interesting than Sverige. 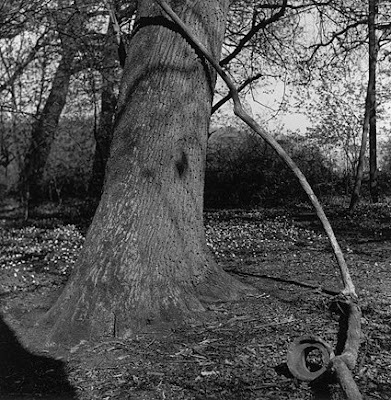 Therefore, I am very happy to have the possibility to once again present Gerry Johansson as an invited photographer at the F blog. The series he has selected is from his book Kvidinge. 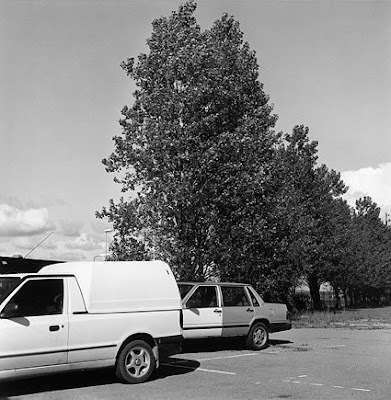 The book Kvidinge is only printed in 400 copies and is available from: mail@gerryjohansson.se. 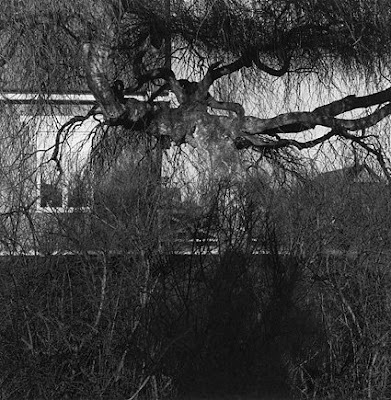 Soon Gerry Johansson will release a new book, Deutschland, on Steidl. Stay tuned to the F blog for more information. 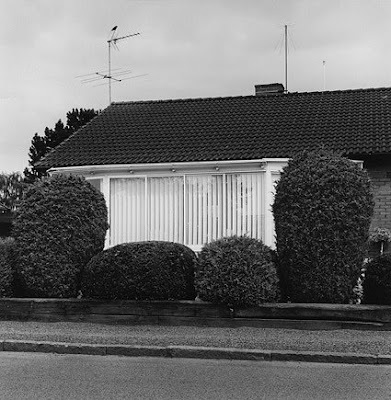 If you are in Stockholm sometime from September 4 to October 12 I strongly recommend a visit to Fotografins hus, where Gerry Johansson exhibit his project Deutschland. And don't forget to check out the earlier posts on The F blog about Gerry Johansson (here, here and here).